Since I already put together a hiking gear gift guide in 2017 where you can look at some awesome gift ideas for that special hiker/backpacker in your life from $1-$100. This year I thought I'd put together a gift guide geared towards those outdoor lovers in your life who might already have all the gear they need. These outdoor inspired gifts are all hand made or made by small local Pacific Northwest companies and range from $3-$450. The CNOC Outdoors Vecto bag is one of the best pieces of gear in my backpacking arsenal. 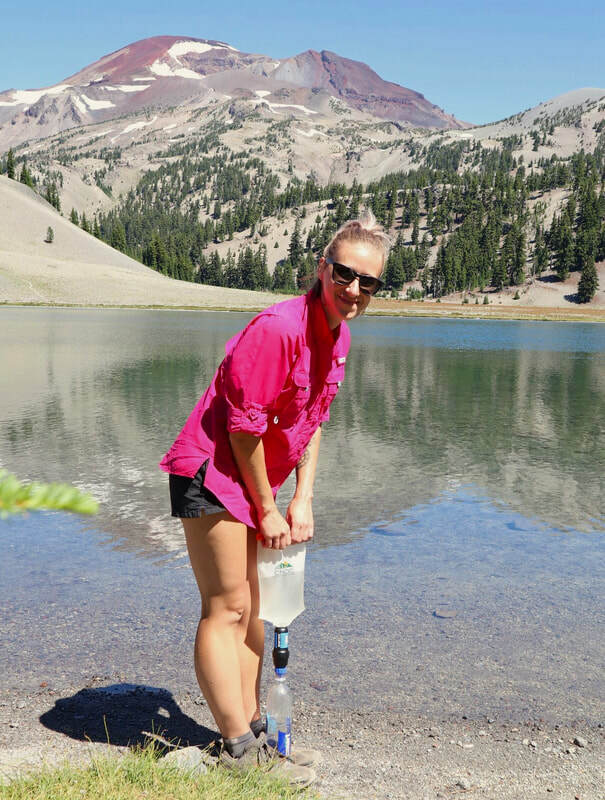 This flexible water bag is compatible with a Sawyer water filter and with it's wide opening at the top, it makes collecting water very easy. 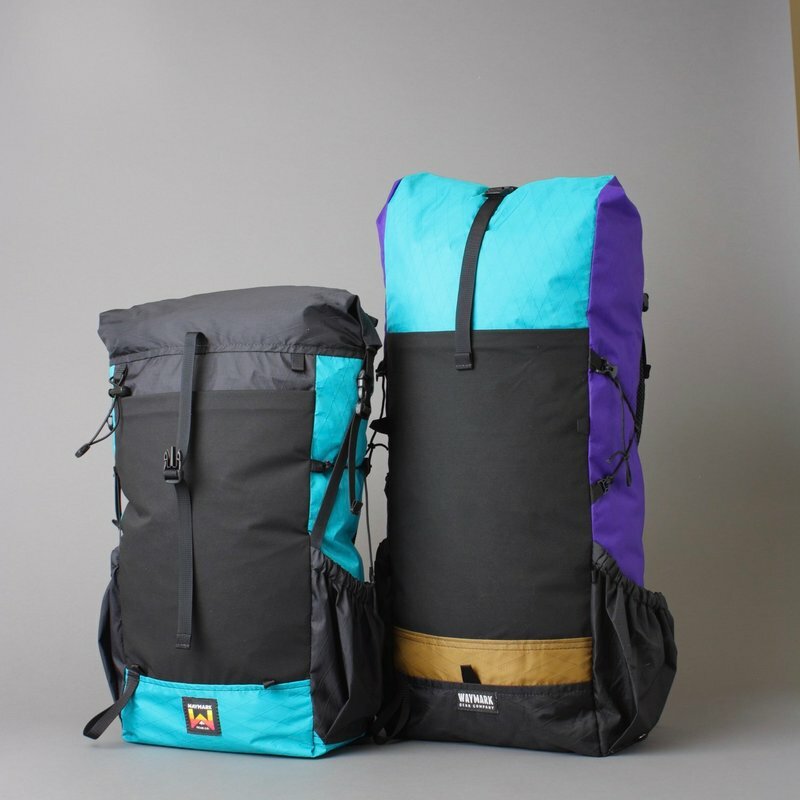 The Vecto bags are extremely heavy duty and will last you thousands of miles of backpacking. 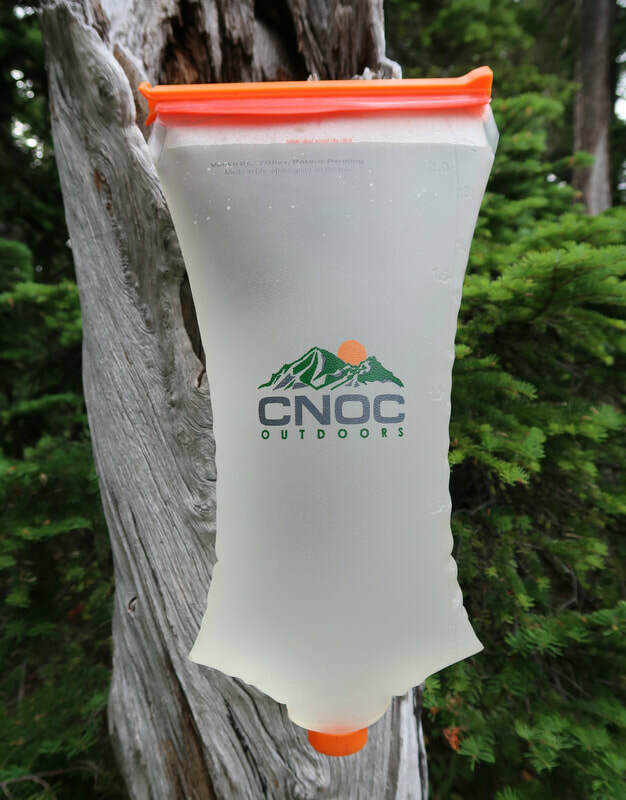 CNOC Outdoors is a company based in Portland, Oregon and owner Gilad is extremely dedicated to making sure all of the products that the company sells are great quality and he truly cares about his customers. Little Red Card Co. is run by Nicole a resident of Oakridge, Oregon. She hand makes beautiful greeting cards, gift tags, calendars and fun decorative prints which are all perfect for the holiday season! 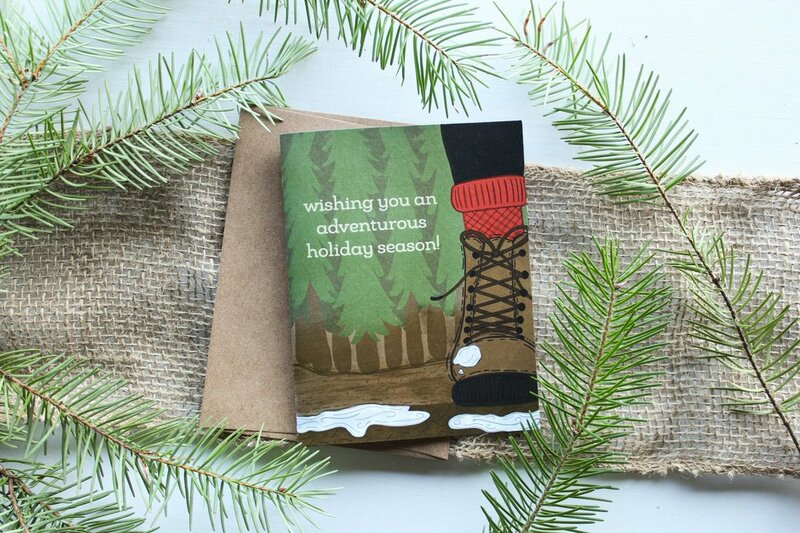 Nicole gets her inspiration for her artisan paper goods from the beautiful Oregon outdoors where she hikes, skis and trail runs. 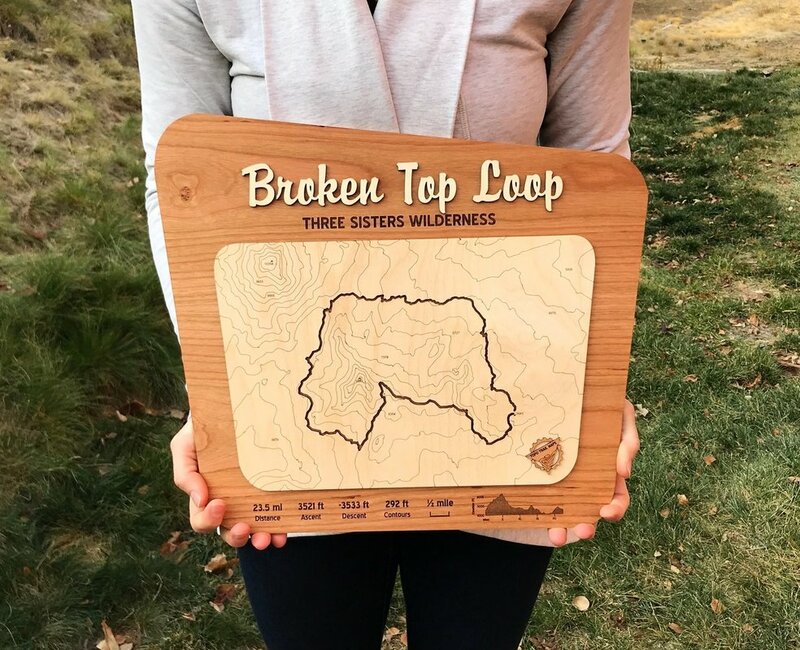 Topo Trail Maps offers very special and personalized gifts for your favorite hiker! The owner Trevor is based in Bend, Oregon and makes these beautiful 2D and 3D treasures. 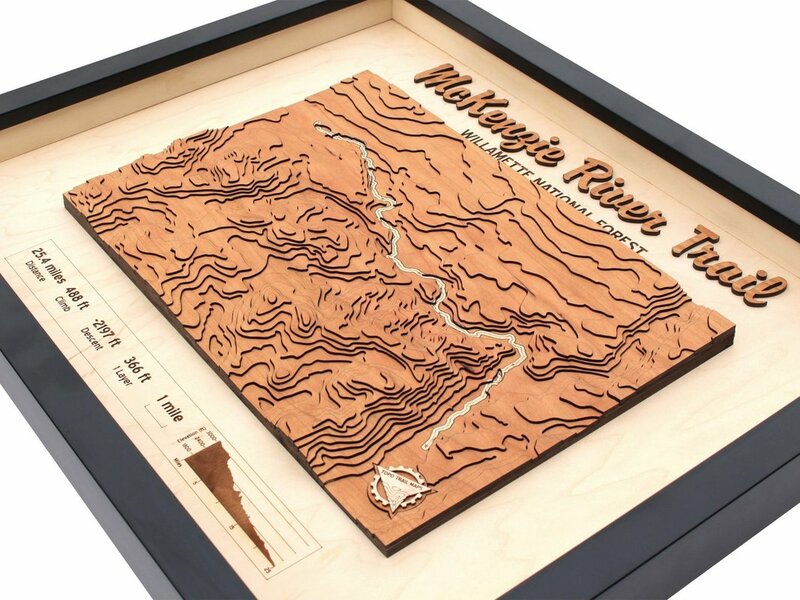 Pick your favorite hike that you've gone on with your loved one, and Topo Trail Maps will make it into a 2D or 3D piece of art that you can give as a gift and it can be displayed for a lifetime and beyond. These pieces are so special and beautiful, it is definitely something that will bring out some tears of joy when unwrapping it. 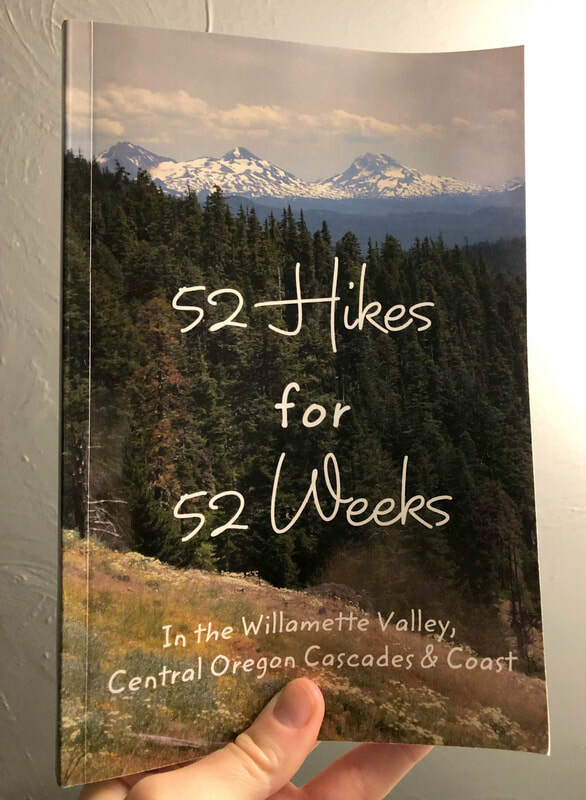 Whether you're participating in the 52 Hike Challenge, or you need a reference guide to find the perfect hikes for each season, this book by Hike Oregon will provide you with all of the information that you need! For each of the 52 hikes in this book you will not only get a detailed write-up of the trail, but you will also receive information about the surrounding area like what towns and campgrounds are nearby, which is perfect for planning longer trips in the Central Oregon Cascades and Coast area! 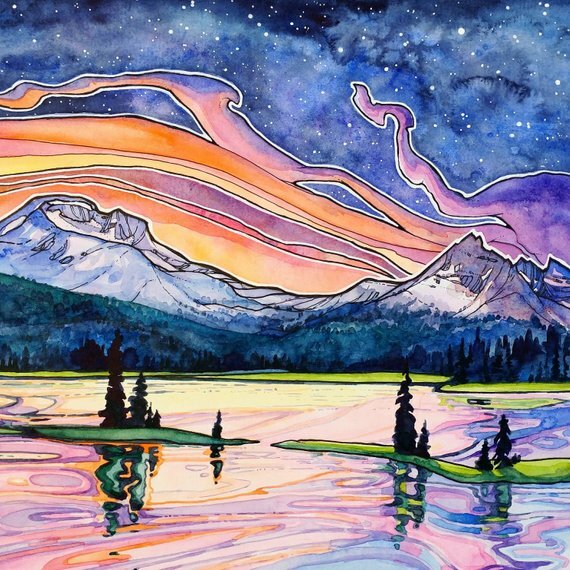 Christina McKeown is an extremely talented artist formerly based out of Bend but recently relocated to Hood River, Oregon. 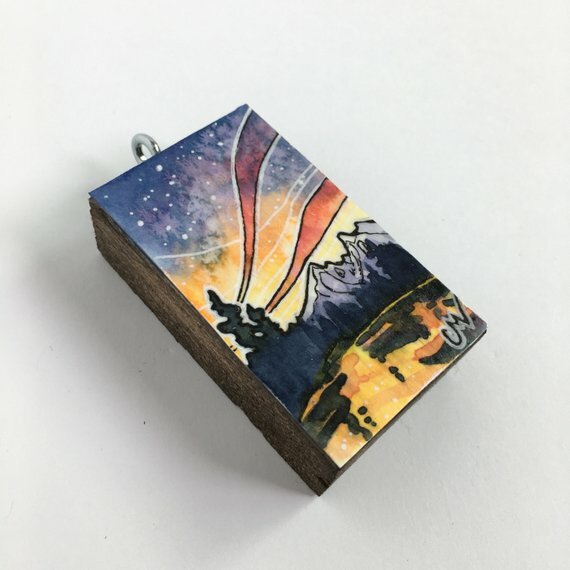 She gets her inspiration for her pieces from the beautiful Oregon and Washington landscapes where she spends her free time hiking. 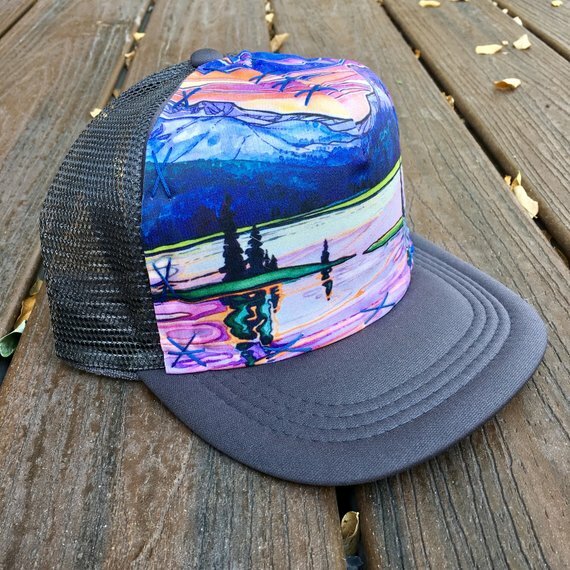 Christina puts her beautiful paintings onto hats, ornaments and she sells prints as well that can be framed. These bright colorful paintings are the perfect gift for someone who loves the outdoors and has just moved into a house or apartment. Kula Cloth is a brand new company run by Anastasia out of Washington. She invented this Kula Cloth for women hikers and backpackers who want something discrete, soft and clean when going pee in the outdoors. It is made from advanced silver-infused textiles that are purposely intended to be in contact with the human body. 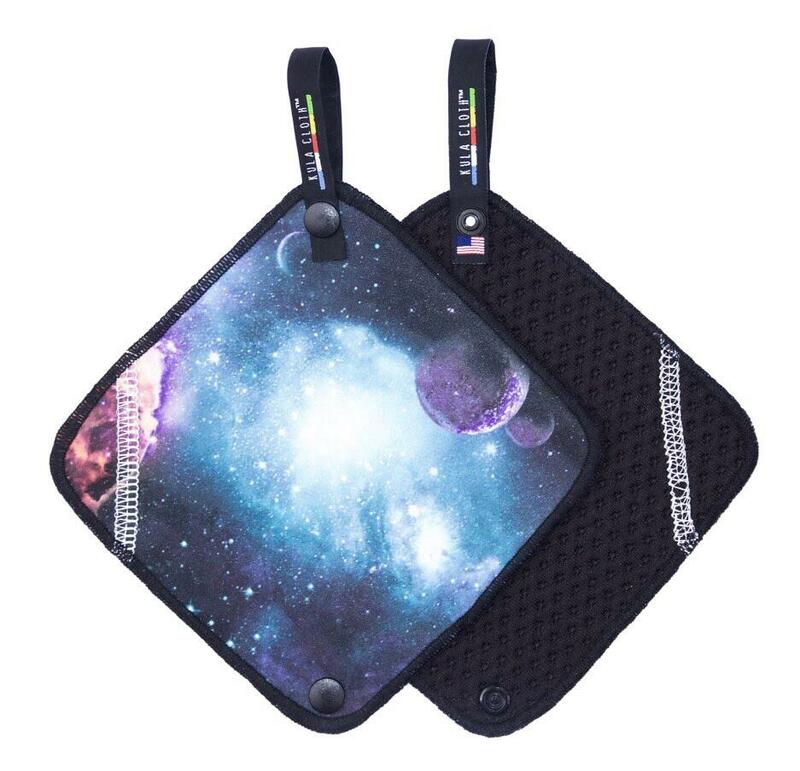 The design side is waterproof, so no moisture or liquid will leak through to your hand when holding it. Anastasia is extremely passionate about Leave No Trace and her mission is to make the outdoors a cleaner place one toilet paper pile at a time. I think every women who hikes and backpacks should own one of these awesome Kula Cloths! Waymark Gear Company is run by Mark out of Salt Lake City, Utah each item is hand made! Mark wanted to create lightweight, fun and customizable gear for ultra-light hikers and backpackers. So whether the outdoor enthusiast that you're shopping for needs a new backpacking pack, day pack or accessory, this company makes high quality gear that will last for thousands of miles. 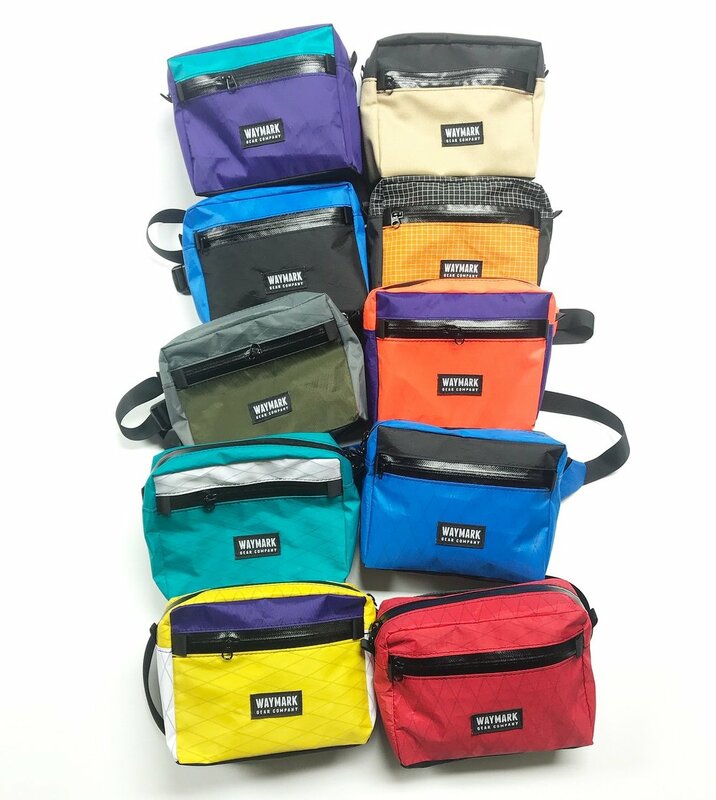 Our absolute favorite thing are the super fun colored fanny packs! 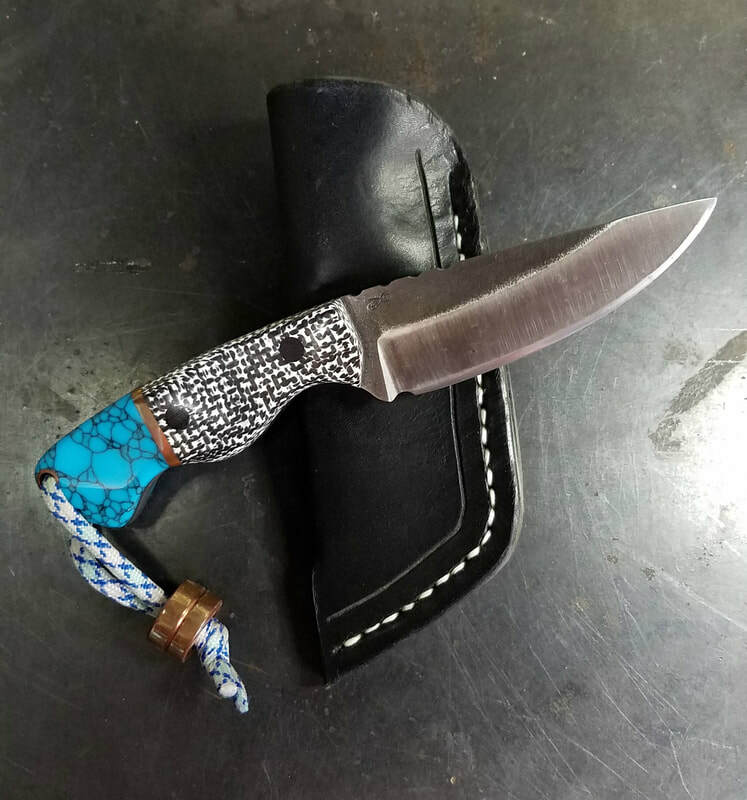 Owner of Delight Valley Blades, Brock is based out of Cottage Grove, Oregon and he makes the most beautiful knives! 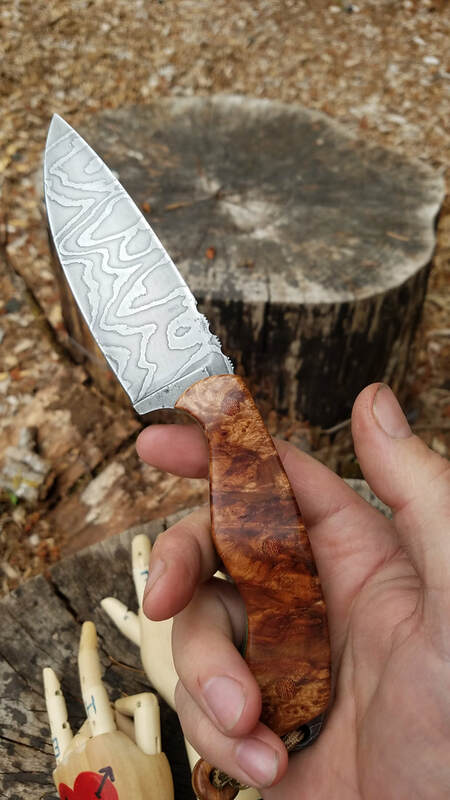 You can present him with an idea and he will custom make a knife for you, and he has some gorgeous knives, similar to the Row knives in the pictures, currently in stock as well. These knives come in different sizes and are perfect for that outdoorsy person who loves having a personal piece of gear on the trail! 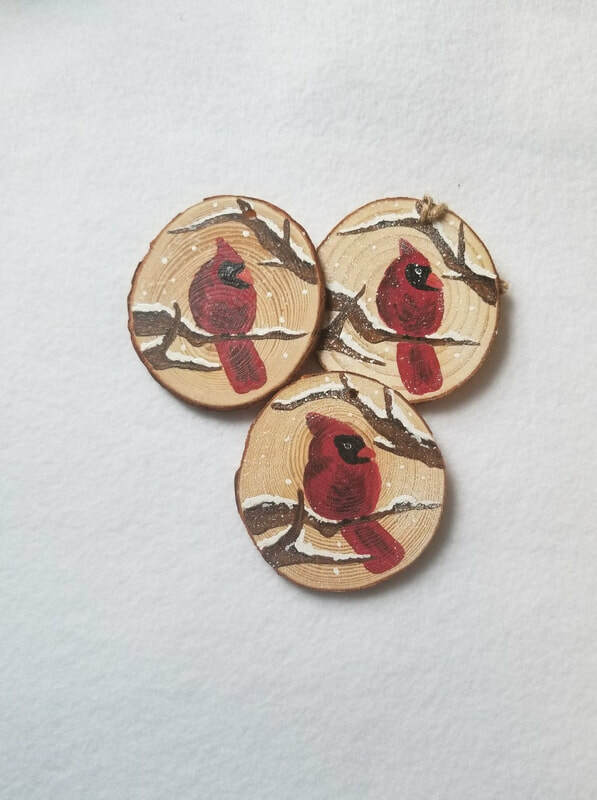 Ellen is a working mom and avid hiker based out of Salem, Oregon and she has had her Etsy shop since 2014. 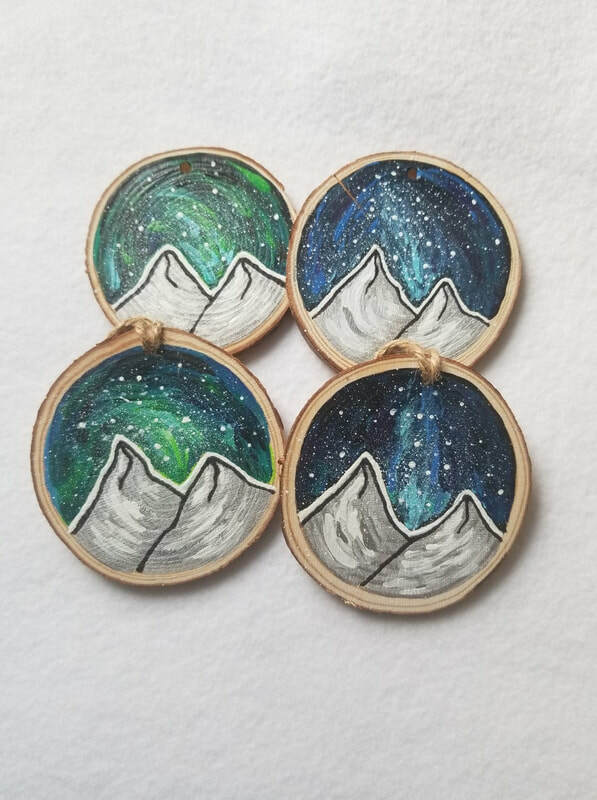 She makes the coolest ornaments out of wood, which are perfect stocking stuffers for all of your friends and family members for the holidays. 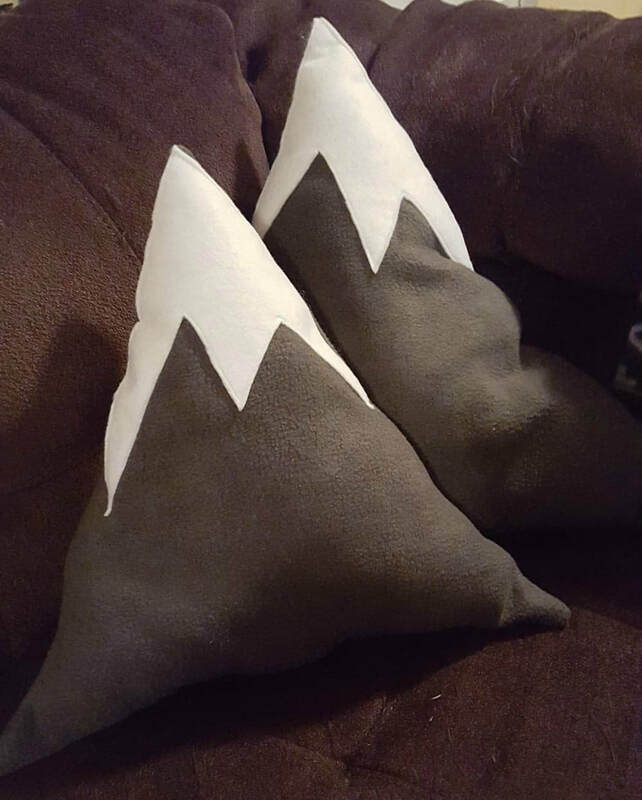 And the mountain pillows that Ellen sews are the cutest things and will make a great gift for anyone who loves the mountains! Know someone who wants to find all the hidden and lesser known trails in Oregon? Then this gift is perfect for them! 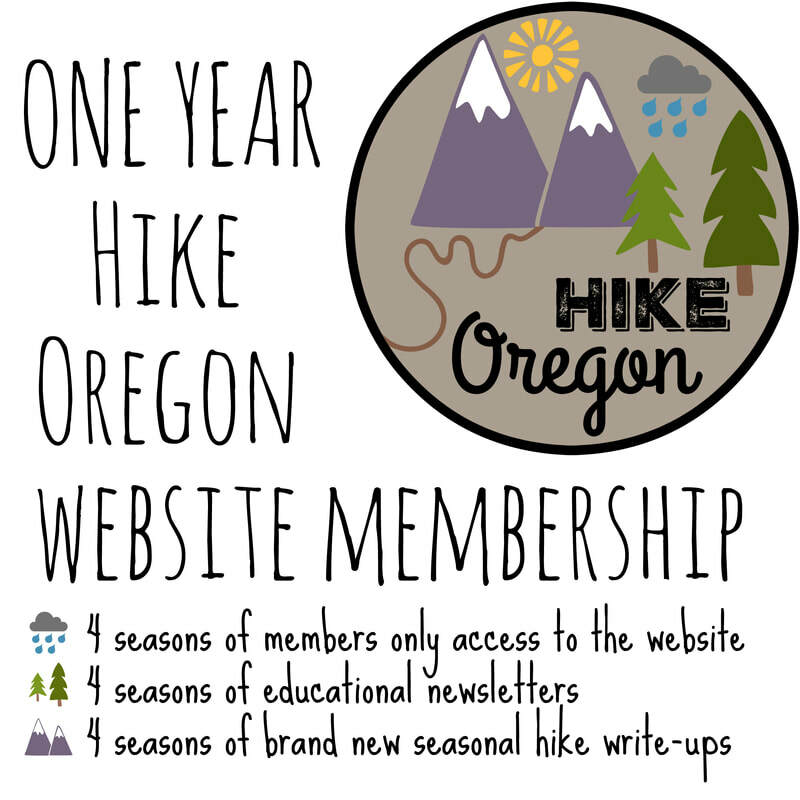 Hike Oregon offers seasonal and yearly membership options. Members receive access to the 30+ hikes on the website that are marked 'members only' and they will receive a new seasonal specific hike, as well as an educational newsletter every season.